The ice-classed vessel Taagborg has become the first Wagenborg ship - and one of the first Dutch flagged ships in the world - to receive the Polar Ship Certificate. The certificate was issued by Lloyd’s Register on 28 June in the port of Eemshaven. The certificate confirms the vessel’s compliance with the requirements of the IMO Polar Code. The Polar Ship Certificate is mandatory for ships operating in polar water, starting from January 2018. Currently the m.v. 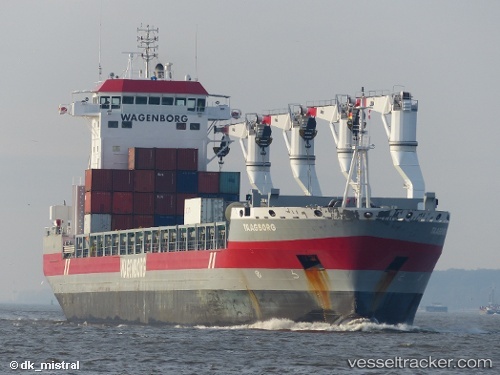 Taagborg is on her way to Deception Bay in Canada.